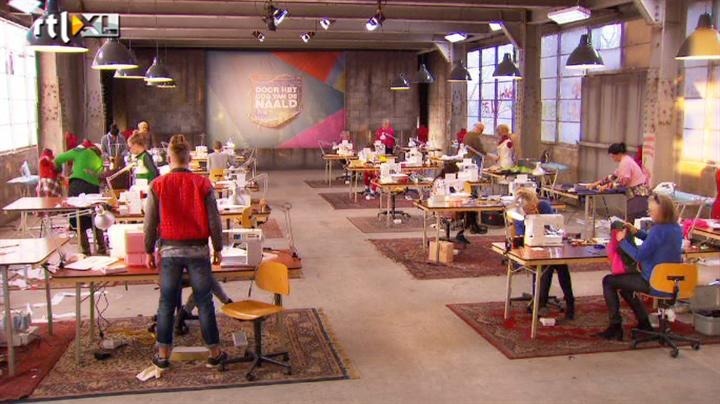 It was a challenge to watch Door Het Oog Van De Naald (DHOVDN) and the Great British Sewing Bee (GBSB) season 3 kicks off at the same time. It was difficult not to keep comparing both programmes either. I am really curious what is an added value of having sewing couples in DHOVDN? What was the idea behind? I could add more comments (I have small conversation with Marianne from Foxgloves and thimbles on this) … but let’s give it a chance. 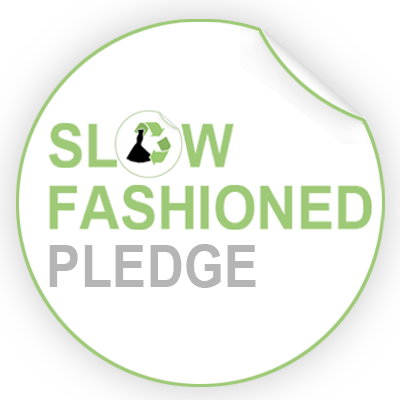 Let’s hope the Dutch version will change the idea on sewing and make more people eager to sew and value the craft/quality/knowledge/experience behind it. BTW… you may watch the 1st episode here. I am glad these two programmes will be transmitted on different day/time as of the next week. 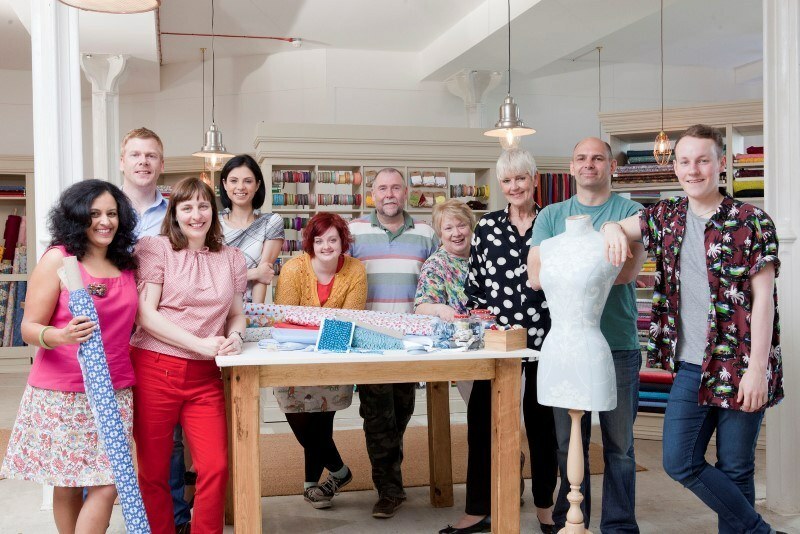 Besides Door Het Oog Van De Naald today the Great British Sewing Bee season 3 kicks off as well! 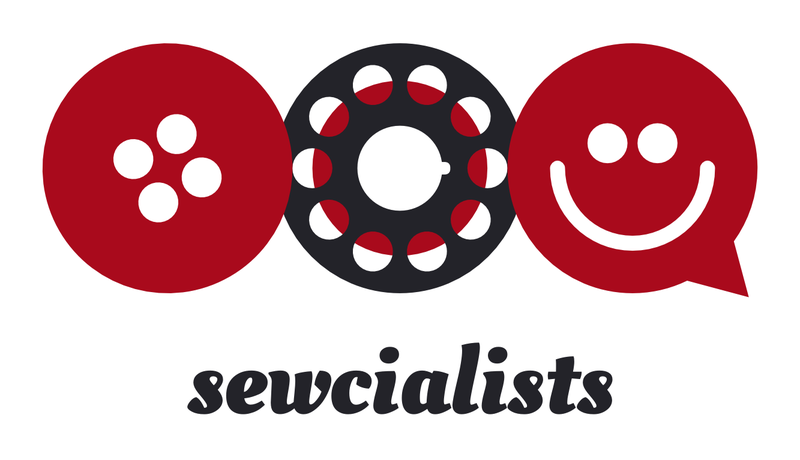 Great post presenting all candidates on Sewcialists! PS. Crack your personality code in 90 seconds or less. You’ll be amazed at what you’ll learn about yourself and those around you… all from a simple little game. Once you play the game, you will receive your deciphered BANK® Code personality trait sent directly to you. What are you waiting for? Click the link below to play the game.